Holding Absence have burst into the alternative scene, obliterating ear drums with anthemic choruses and impeccable vocals from frontman Lucas Woodland. The group – who have already supported bands like Young Guns and, more recently, As It Is on huge UK tours – have definitely earned themselves a reputation in the alt scene as being an incredibly promising, heavy-hitting rock band. With tracks like the emotion-filled ‘Penance’ alongside the hugely epic new singles ‘Like A Shadow’ and ‘Perish’ in their arsenal, Holding Absence are destined for great things in 2019. Given that a debut album has been confirmed by band members on social media, along with a UK and European tour, it is exciting to see what else this Holding Absence release has in store for us. What I really love about Holding Absence is their ability to make their band and its fans feel like a family. There is a Facebook group created by the band themselves that includes all of its members where fans can request to join and then discuss all things music, not just Holding Absence. After every show the band also take time to speak with every fan they can and offer hugs, pictures and lots of emotional support (just in case their lyrics don’t somehow help enough). Being a music fan for over 10 years, I have not met one band nicer, kinder and more promising than these guys. Technically, the band is incredibly talented, and can swoop from slow and emotional to hard-hitting and moshpit-worthy in the space of one verse. Frontman Lucas Woodland compliments the band well with an impressive vocal range and ridiculously passionate emotion behind every lyric he screams, growls or sings. I see this band exploding onto the scene in 2019. 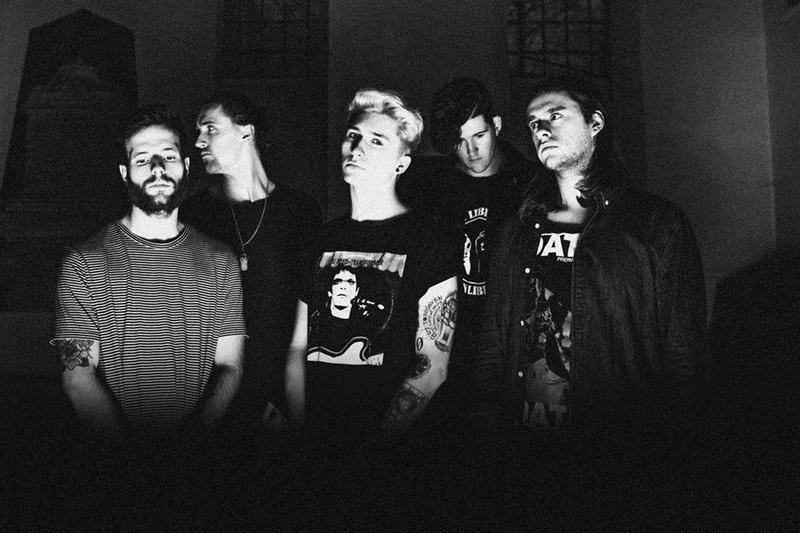 They have an incredible arsenal built already, and with an album due as well, I really see Holding Absence achieve a lot of well-deserved success.